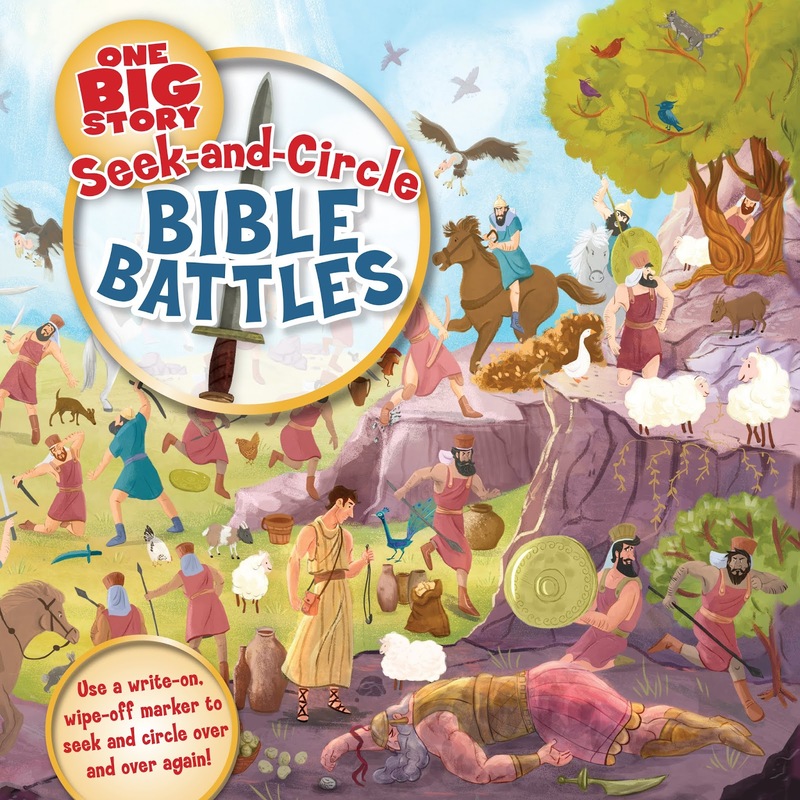 One Big Story Seek-and-Circle Bible Battles written by Alyssa Jones is a dry-erase board book with busy scenes in which multiple listed items must be found and circled. The pages are wipeable, so as long as a permanent marker doesn't get substituted for a dry erase marker, this book will last forever. Our four-year-old, all-boy boy, is enthralled with this book! The scenes are fun and interesting and very full, so searching for the listed objects is fun and challenging, but not overly so as to be almost depressing (thinking of "Where's Waldo" at this point, shudder). Kids of ages 4-12 should enjoy searching the picture to find all the required list; four-year-olds over and over, and twelve-year-olds at least a few times. 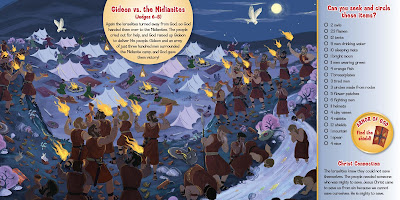 Each page has a condensed story and Scripture reference for the battle portrayed. 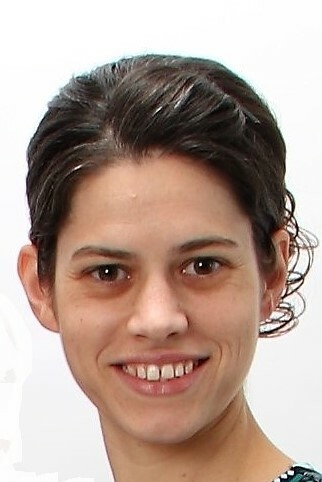 It also has a Christ Connection blurb that teaches how the happenings of the Old Testament were a shadow of the Christ, Jesus, who was to come. There are two things about this book that I would have preferred to be different. Firstly, for younger, non-reader users, it would have been nice to have a picture list and not just a word list of things to find (our seven-year-old has to read the list for the four-year-old and sometimes grows weary of this. 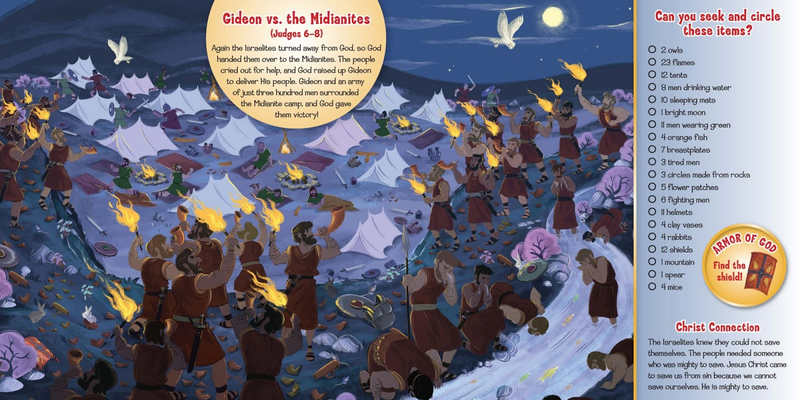 Secondly, the last battle included, Judah Taken Captive, is a dark and dreary page that shows the children of Israel being led away into captivity! I'm not sure if the kids catch the mood, but every time I look through the book and come to the last page, then turn that page to close the book, I feel a sense of sadness and discouragement. I would have imagined that one more battle could be found where Gods people were victorious and children could be encouraged in the Lord. While this is an excellently illustrated and bound book and a fun concept, the lack of ease of use for younger kids and the last gloomy page make this book 4 out of 5 bookmarks for me. Purchase your copy of One Big Story Seek-and-Circle Bible Battles on Amazon.